Make a splash with our creative, superbly engineered exhibits. Does your exhibit meet your expectations? Our innovative solutions will exceed your highest expectations. Overwhelmed with the logistics of exhibiting? Our turnkey show services make it look easy. 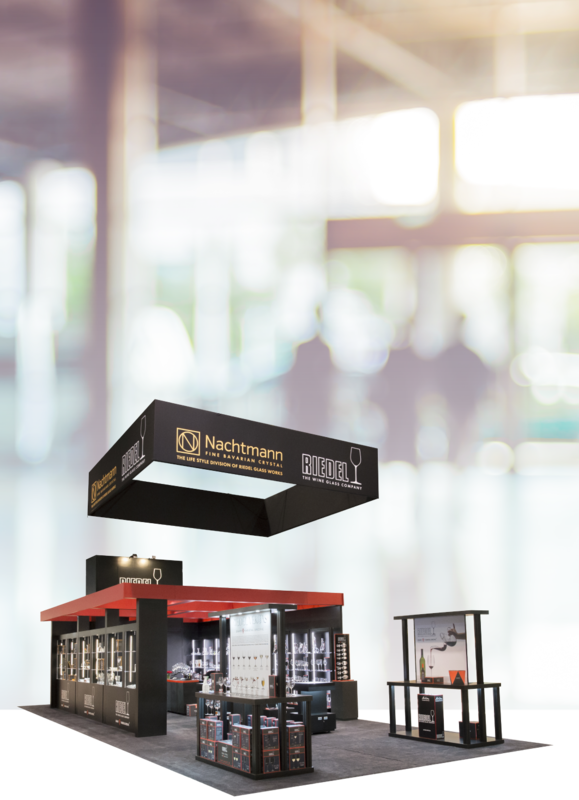 We help you make a powerful connection with best-in-show exhibits from concept to destination. We’ve got a ton of great projects for you to check out! Our in-house design, exhibit and fabrication staffs create effective custom solutions that attract visitors. Let us manage all phases of your pre- and post-show processes to ensure an easy, hassle-free experience. Our thoughtful actions and energy-saving initiatives reduce our ecological footprint. Our cloud-based and web tools allow you to efficiently manage your exhibits. Coordinating the transportation, set up and storage of your exhibit ensures stress-free logistics for you. Our unique capabilities allow us to help customers turn ideas into real-life projects—let us craft yours today.